Having a marriage in a romantic and unforgettable place is a dream for many. Imagine a union in a beautiful and tropical setting. The beaches are a white powder, and the waters are of the palest blue. After a ceremony that is a part of the lives of the bride and groom for eternity, the couple retires to an island suite that is private and exclusive. The tropical Caribbean caters to providing this kind of beauty and exclusivity for the newlyweds and those renewing their vows. Arriving at such a place that many would describe as paradise is an event in itself. Finding the right destination may be important since these memories will last throughout the married lives of the visitors. If you would rather spend less money on flights and get married closer to home but would adore a similar type of beach paradise, then weddings abroad in Cyprus may be ideal. Romantic may mean beautiful weather and more of an angelic existence to some. The tropical destinations for a romantic union seem to be most popular. Privacy is important, and an island is certainly a place that can deliver this kind of request. Mountain resorts, however, may be more of the style for a wedding planner. If warm weather is not something that the marriage party is interested in, then going to a place that is less tropical may be in order. Romance can be found within the villages that are spotted along these mountain areas. One such place can be found in Zurich, Switzerland. This area has it all. Fine dining within the town and a wonderful rail system that makes transportation easy. Shopping in Zurich may be more of the style of the marriage party. Getting married amidst the grandeur of the Alps or even the Matterhorn may be a destination to choose. 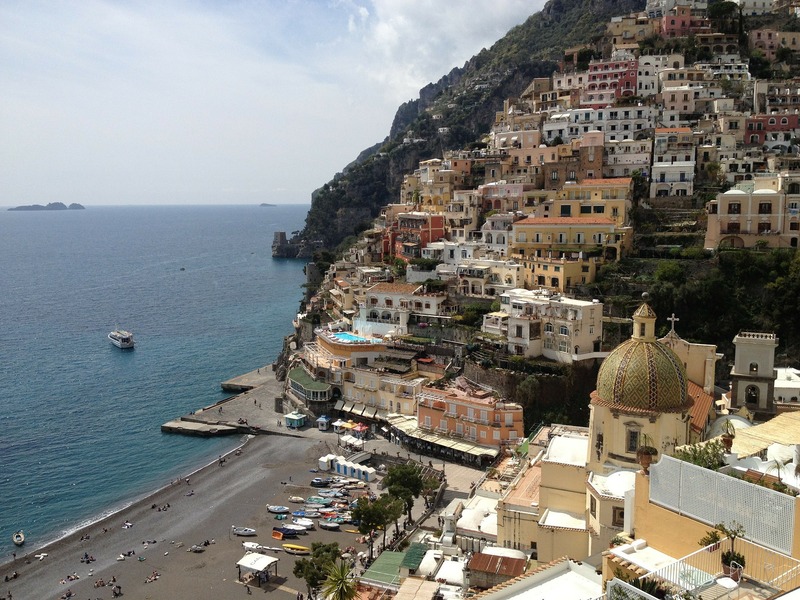 One of the most romantic countries people find to get married in is Italy. 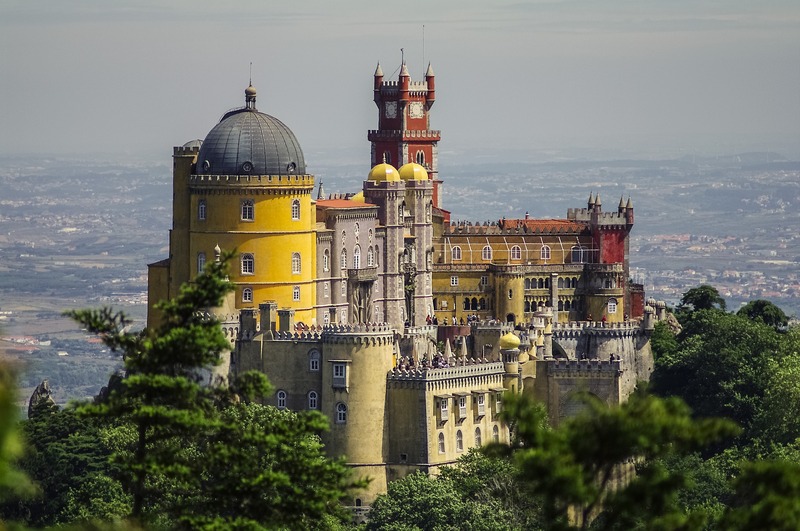 Magnificent history, architecture, cities and countryside to discover. Many couples recommend hosting a ceremony in Tuscany or by the Italian Lakes for breathtaking surroundings. Getting married abroad has its details, also. First and foremost is the issue of having a legal marriage. Having beauty and wonder without the finality of a legal union is something to avoid. Most legal marriages outside of the party’s own country need to be done within a place in the city hall. 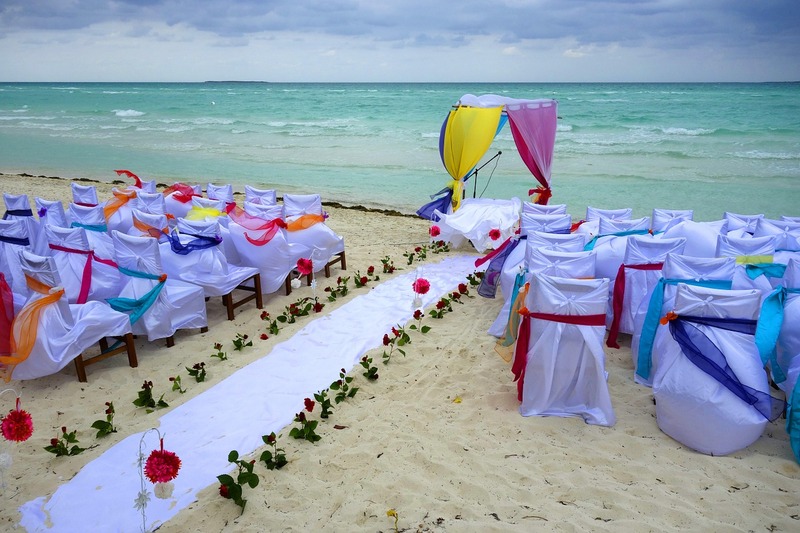 Having a romantic ceremony or even the reception on a beach or mountain is adequate. Making sure the union is legal needs to include an additional step. Legal documents must be filed in order for the marriage to be recorded. 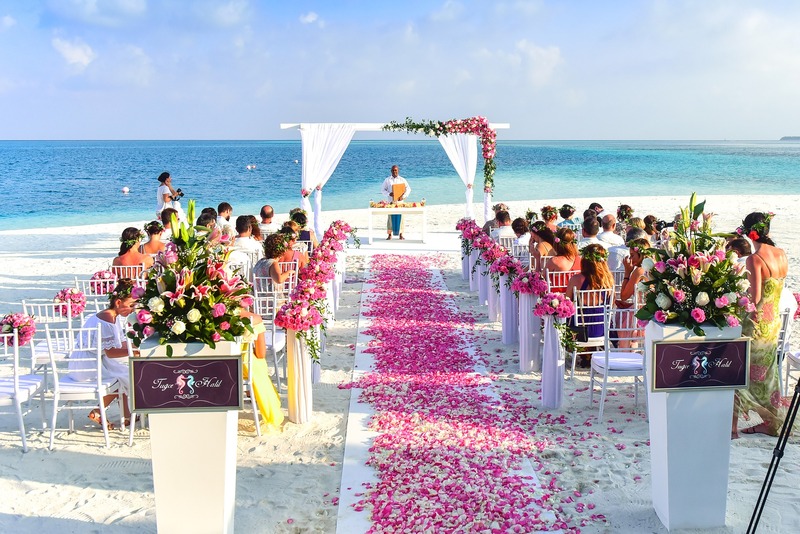 There are certain documents that must be included within a legal wedding outside of the party’s country. For example, the parties must be of a certain age, and there must be witnesses accompanying the couple. There are other requirements that must be addressed, also. Getting married abroad also provides the opportunity to plan stag and hen parties. Why not celebrate the night out dressed up in the traditional wedding accessories. The ladies can wear L-plates, tutus and feather boas and the men in stag night t-shirts and wigs. This is the perfect time to relax and have fun before your romantic wedding ceremony. Summer weddings are popular amongst couples who wish to get married. However, planning a wedding during this time of the year could also be expensive. 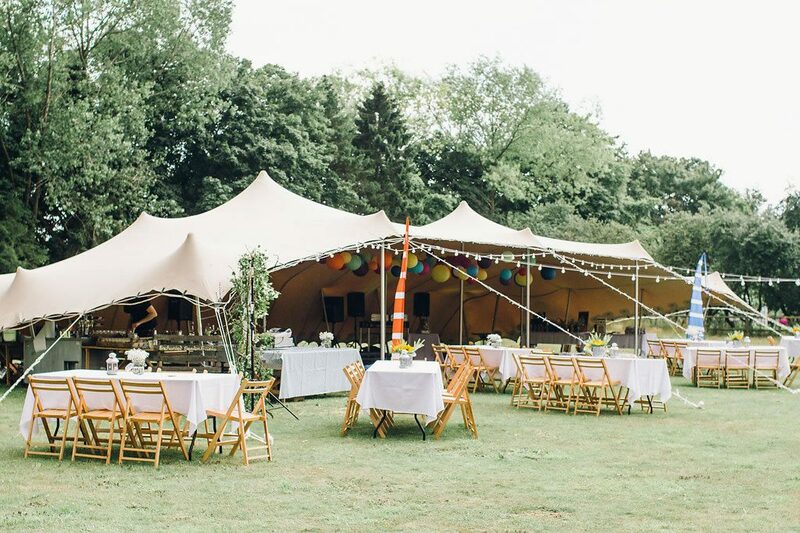 Luckily there are different ways you can save up when planning your summer wedding. Follow our tips below to ensure you save money when planning your wedding. 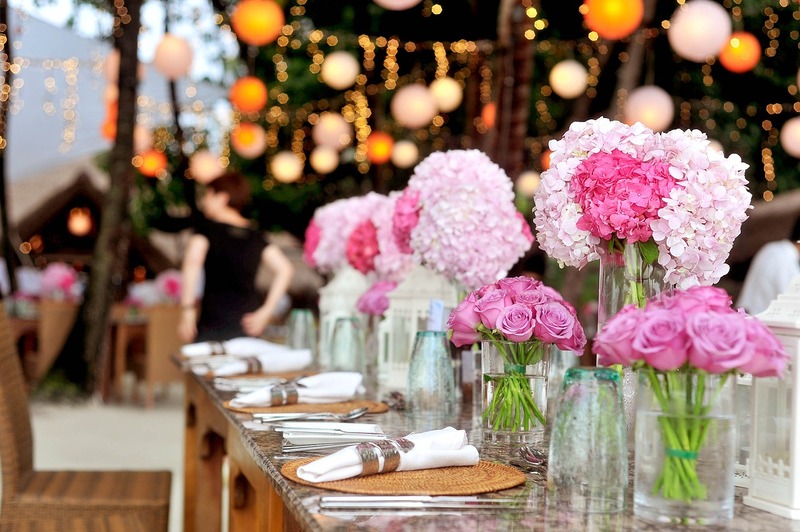 Venues are probably one of the most expensive expenses on your wedding list. Instead of browsing for costly venues why not try something completely different? For instance, you may want to consider public spaces as they are often cheaper than hiring private areas. There are plenty of public spaces including a park, gardens or even museums. Although public spaces will still charge a fee, it won’t be as high compared to private spaces. Ask yourself and your partner about which part of the wedding is the most important? For instance, this could be the food or the DJ. You may want to prioritise food and hire the best catering company. By doing this, you know exactly which part of the wedding you want to spend the most money on. If the DJ isn’t as important, you can sacrifice this by hiring an affordable DJ. This way you can save money on this part. DIY is the best way to save money for your wedding. For example, instead of buying an expensive ready-made bouquet, you can easily save some cash by buying your own and putting all flowers together to create your very own bouquet. You can even create your wedding invitations by purchasing your crafts. Alternatively, if you don’t fancy making your wedding cards, you can look for affordable wedding invitation packages. Booking a professional photographer can be expensive. However, there are of course a cheaper option including hiring a student photographer. 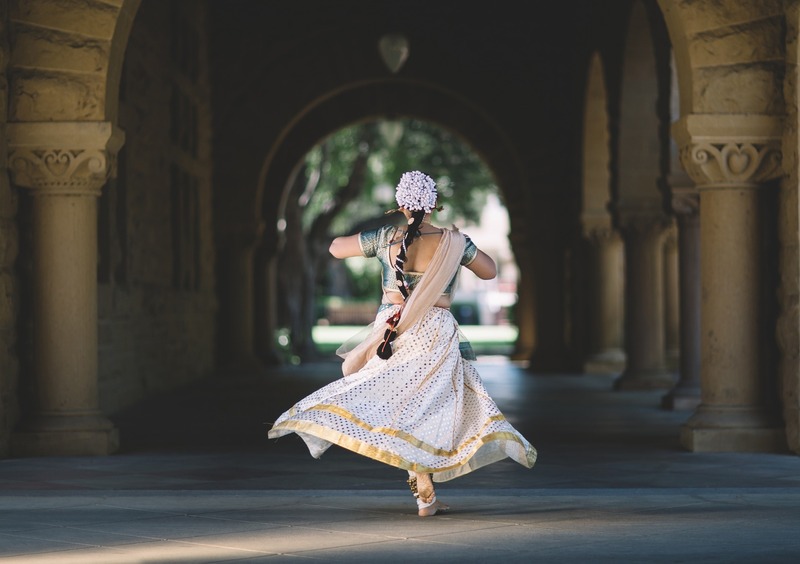 Most student photographers are looking for work to add to their portfolio, and some may even do the photography for free.